In an interim order, the Bombay high court has stayed admissions to MBA courses. After hearing petitions filed by MBA aspirants complaining about irregularities in the MBA Common Entrance Test 2015, a division bench of Justice V M Kanade and Justice M Sonak asked private colleges not to go ahead with admitting students. The MBA-CET for admissions to B-schools across Maharashtra this year was conducted across four batches. 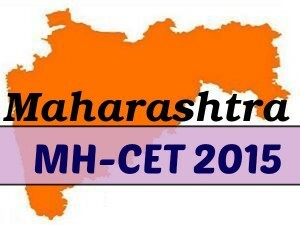 Over 60,000 students appeared for the MBA-CET for admissions to B-schools across the state, which was conducted across four batches last month on March 14 and March 15, 2015. This year’s CET was clouded with problems as students complained of mass copying, technical glitches and attendance chaos. The DTE had reportedly admitted to 59 questions across four batches of the exams that were void. The students also said that the various problems had affected their scores. The state department of technical education had on its own stayed admissions to MBA courses in its colleges after the students approached the high court. The HC has scheduled the hearing of the matter filed before different benches of the court in Mumbai, Nagpur and Aurangabad on April 28, 2015.